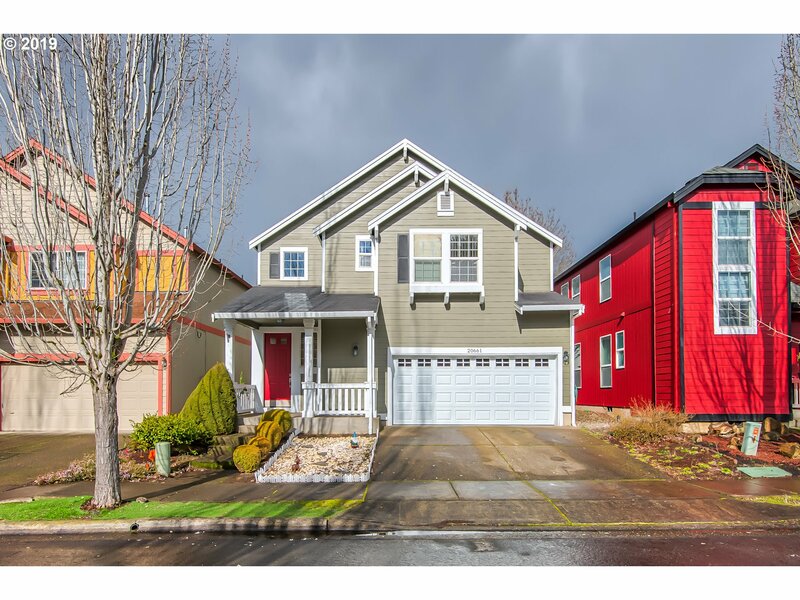 All VILLAGE AT SUTHERLAND MEA homes currently listed for sale in Beaverton as of 04/19/2019 are shown below. You can change the search criteria at any time by pressing the 'Change Search' button below. "Check out this amazing home in a great location! Walk into an open concept with vaulted ceilings with updated kitchen, paint, and flooring. Upstairs includes large master bedroom with walk in closet, full bath, and 2 additional bedrooms. Low maintenance backyard with new fencing. New garage door. Convenient location to dining, shopping, and close to max line! Appliances included. BOM due to buyer financing denied on day of closing..."